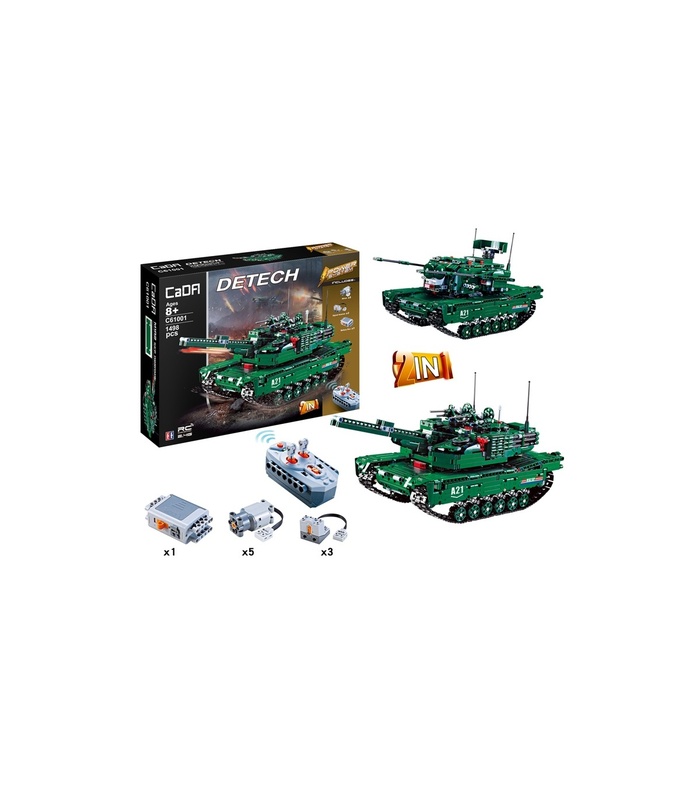 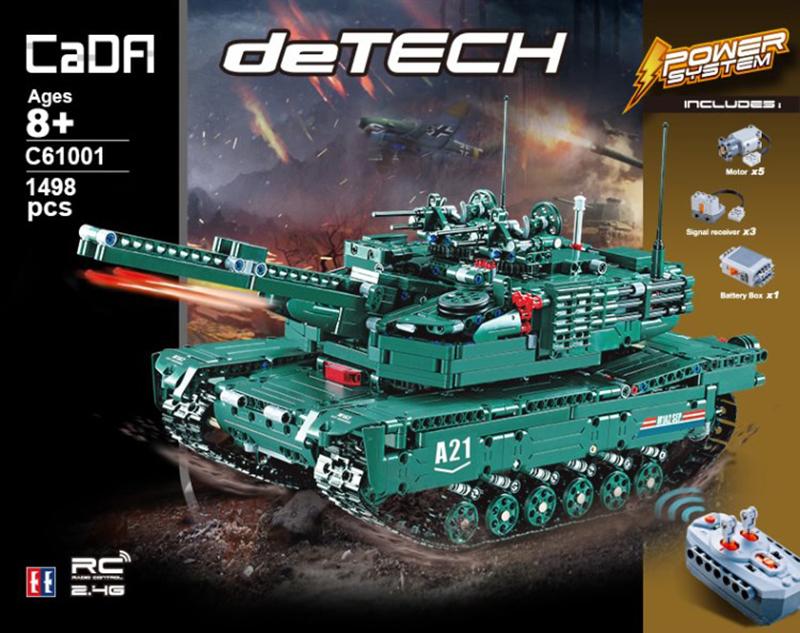 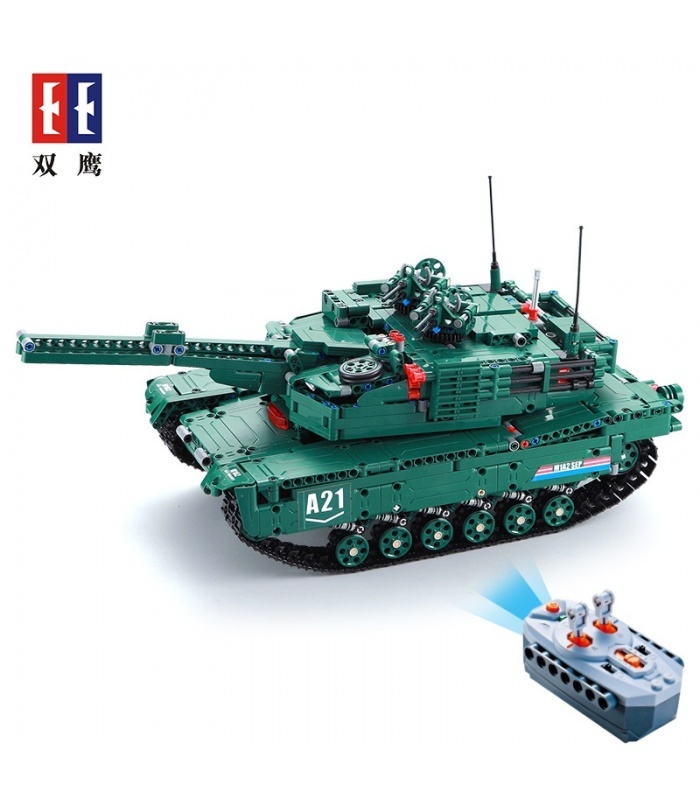 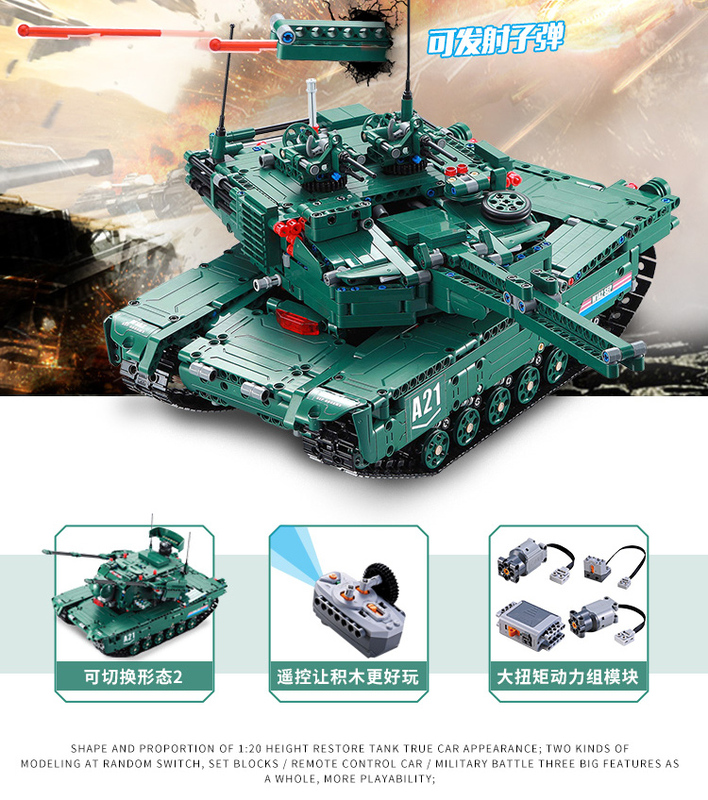 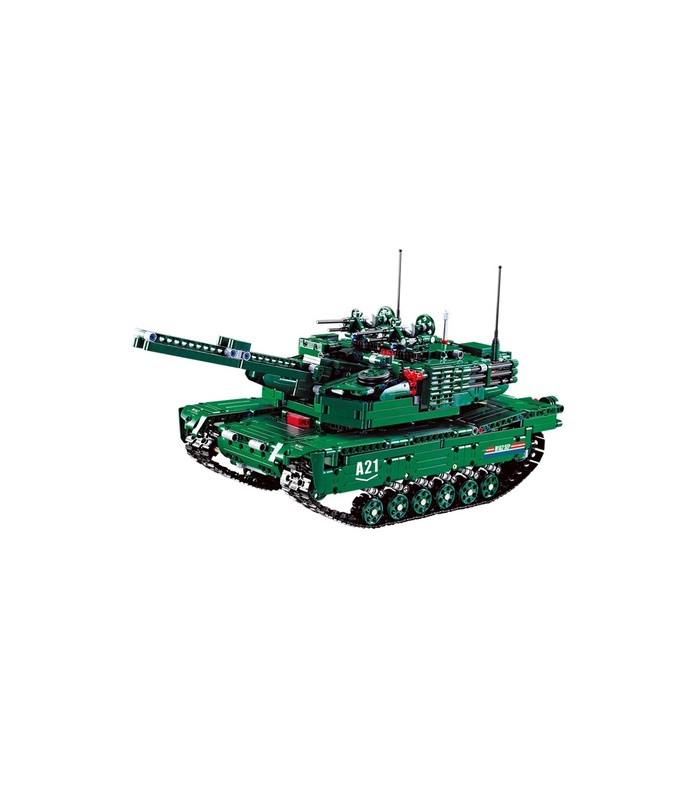 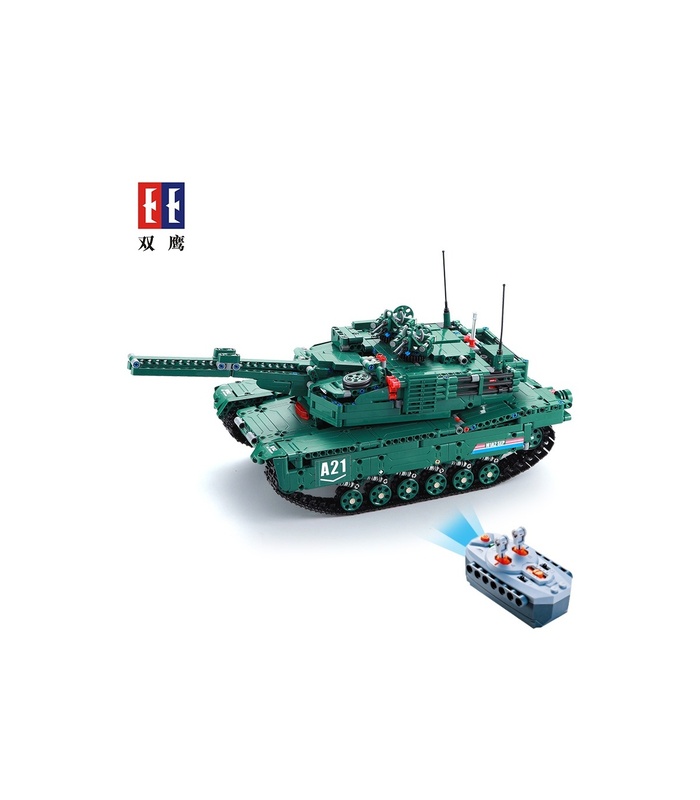 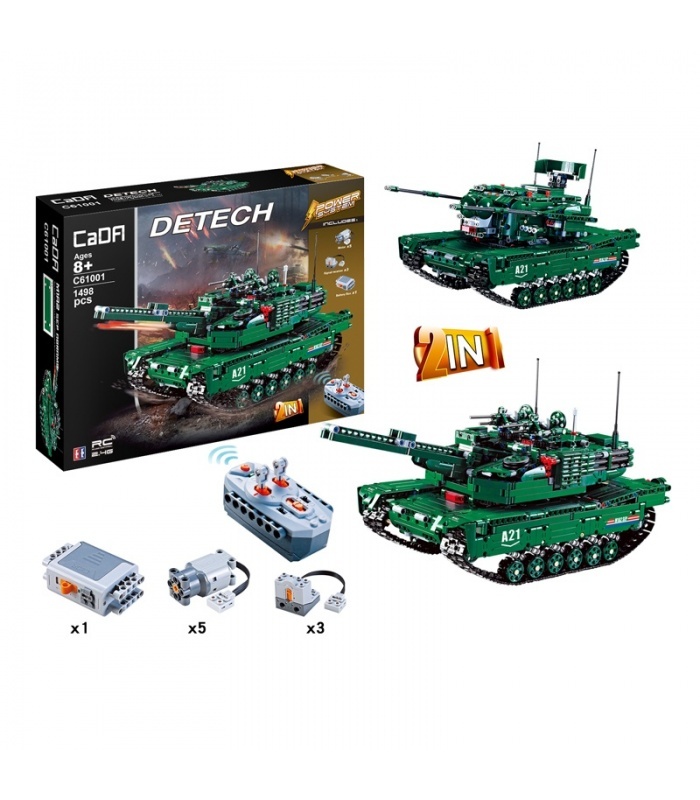 Double Eagle CaDA C61001 M1A2 Abrams Tank building toy pursues combination of invention and sophisticated technology. 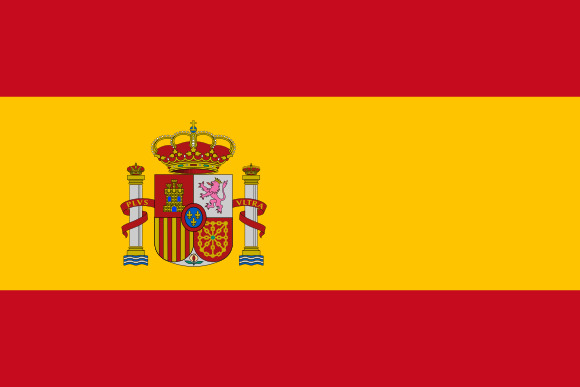 By investing in building everyone’s potential, we can build a better tomorrow. 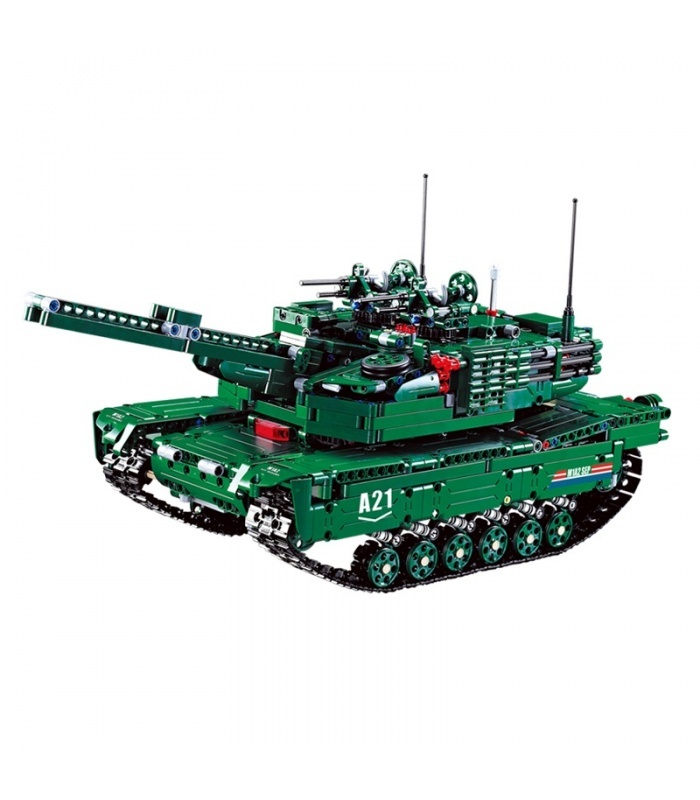 The M1A2 main battle tank is the important main battle tank of the US Army. 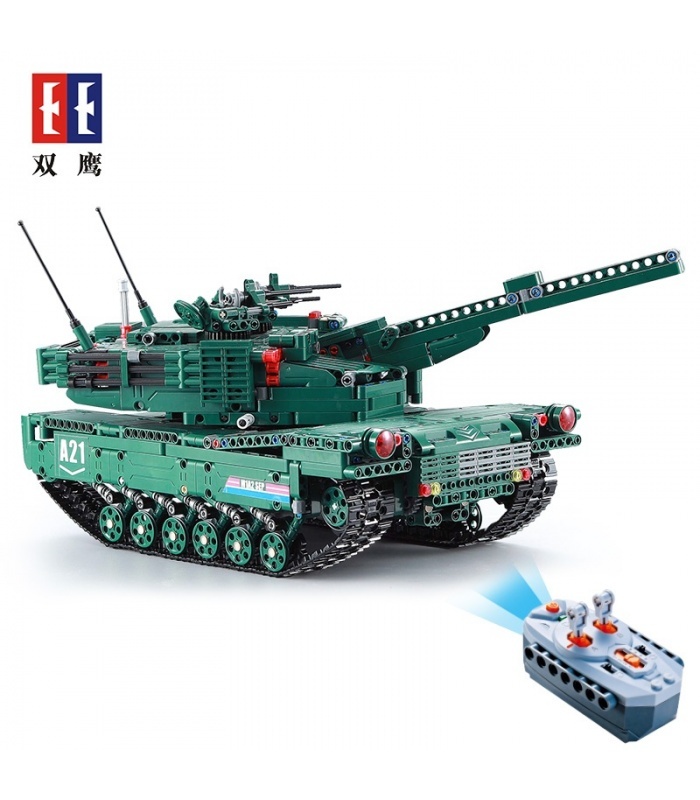 The tank vehicle is equipped with a cash inter-vehicle information system and a battlefield management system with new protective armor and electronics. 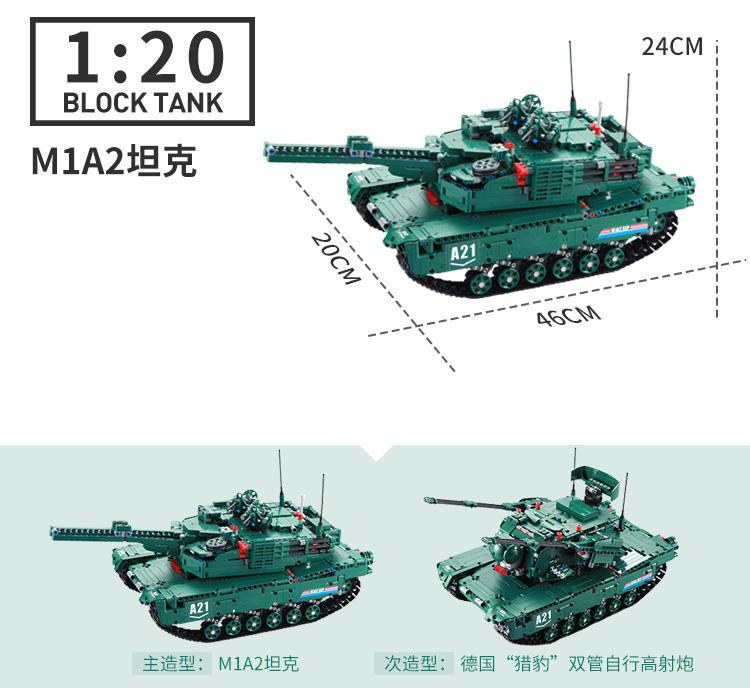 • The shape and proportion of 1:20 height reduction tank real car appearance. 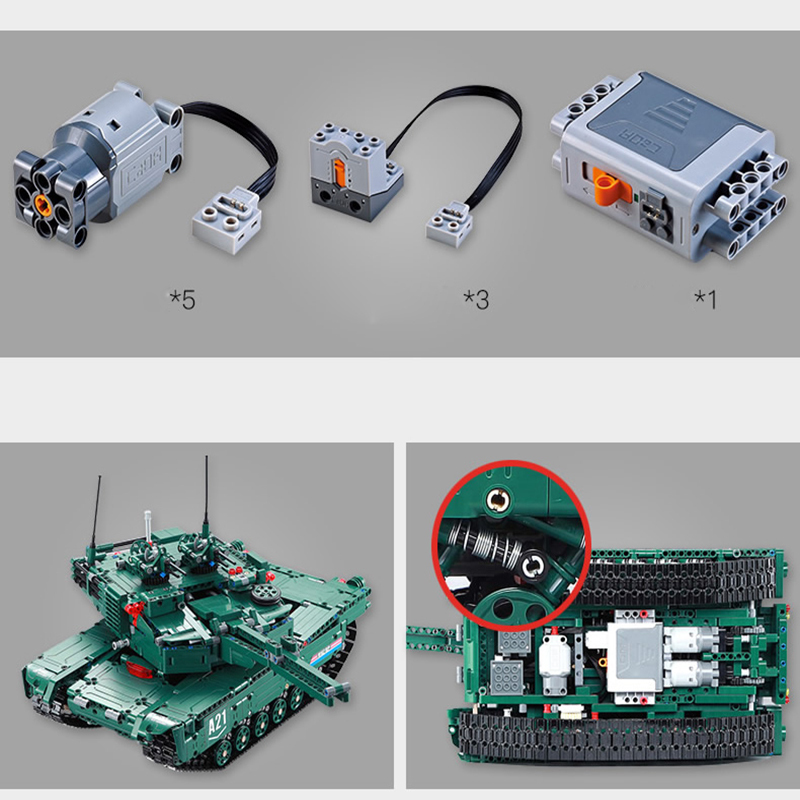 • Two kinds of variable simulation cool shapes can be switched at will, no need to tediously repeat. 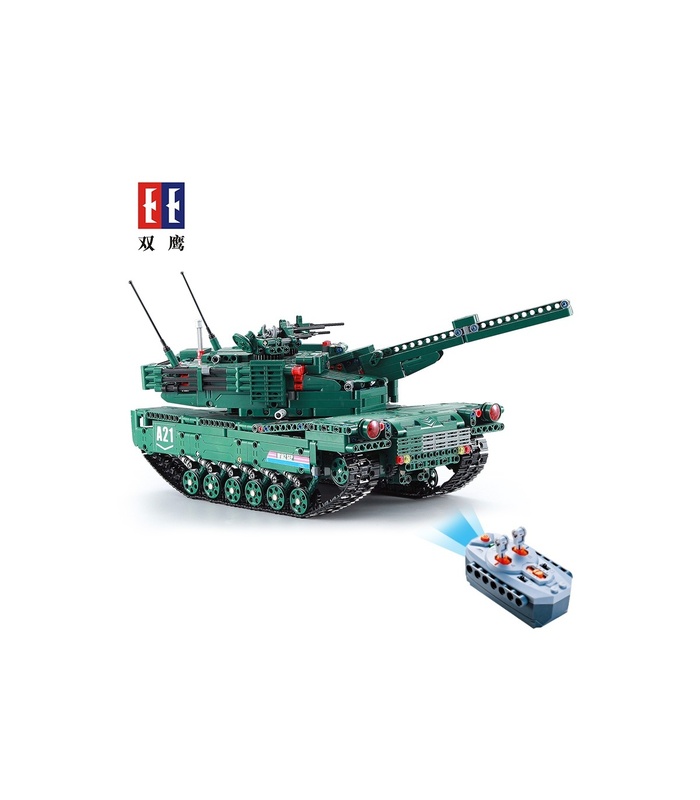 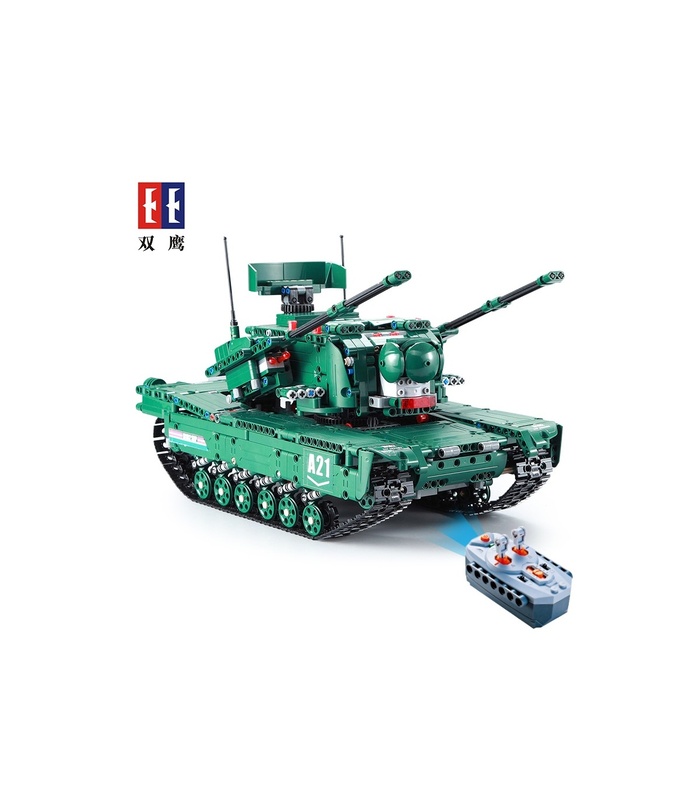 • The three characteristics of the building block/remote control car/military battle are integrated, and the playability is higher. 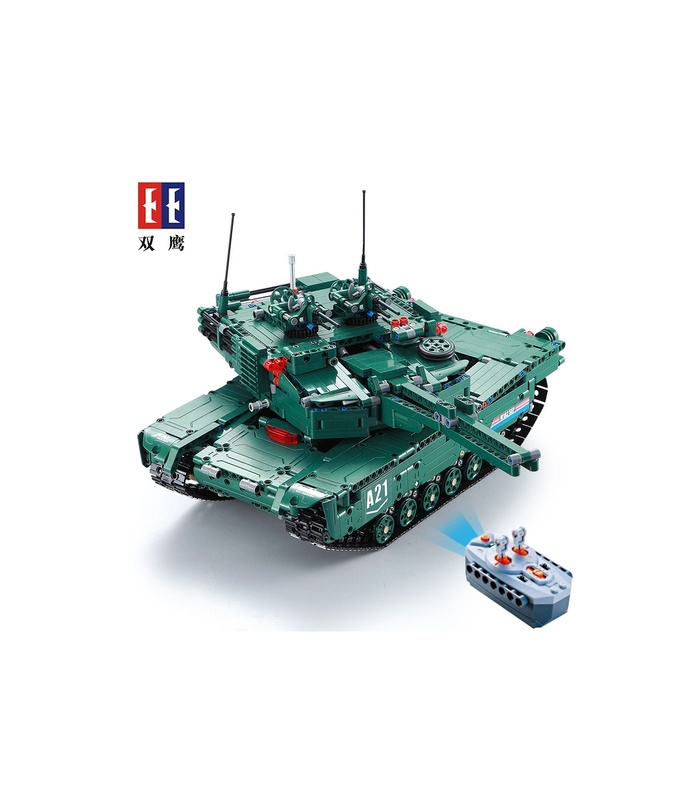 • 2.4G four-channel automatic frequency, super anti-interference wireless remote control all-round movement. 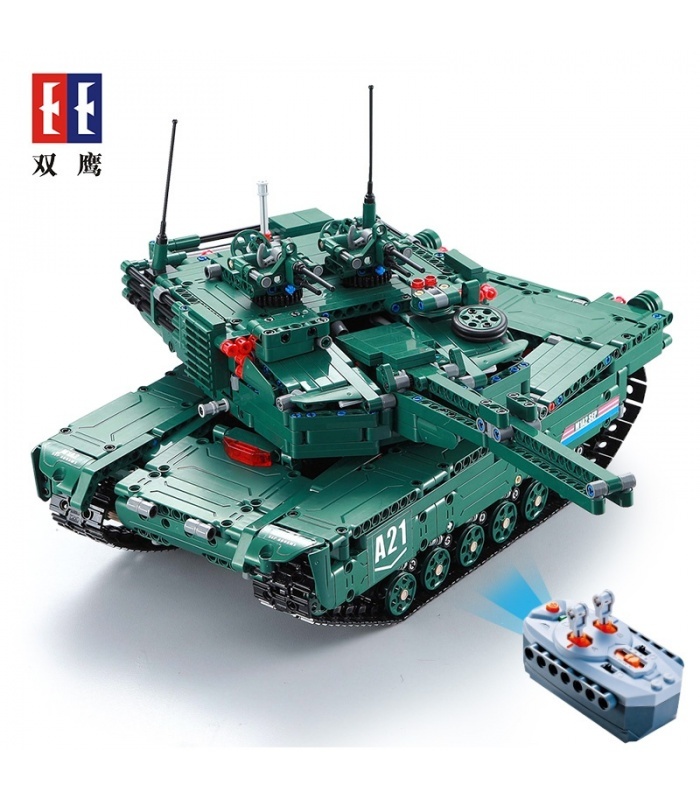 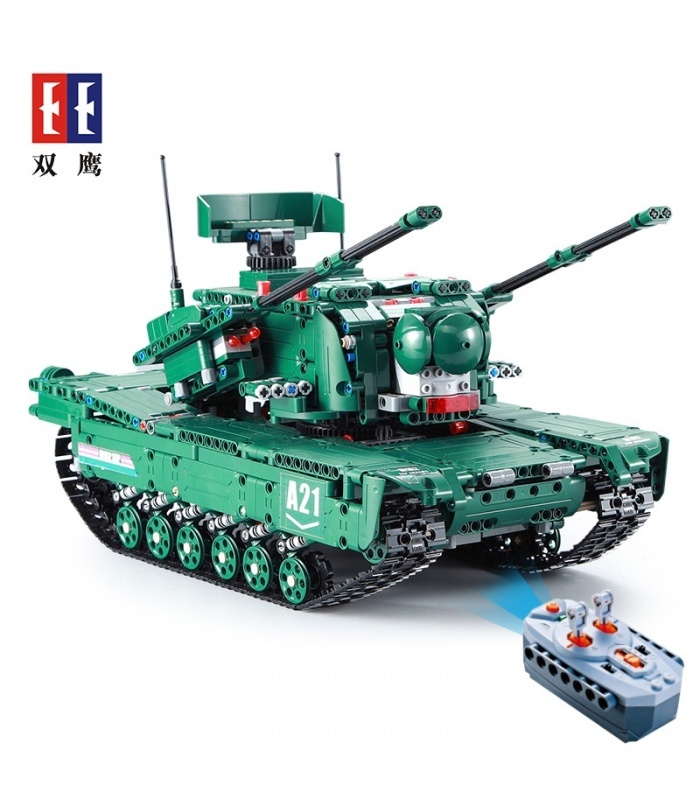 • Five sets of high-torque high-end power group, remote control forward/reverse/left turn/right turn/turret rotation/barrel lift/missile launch and other functions. 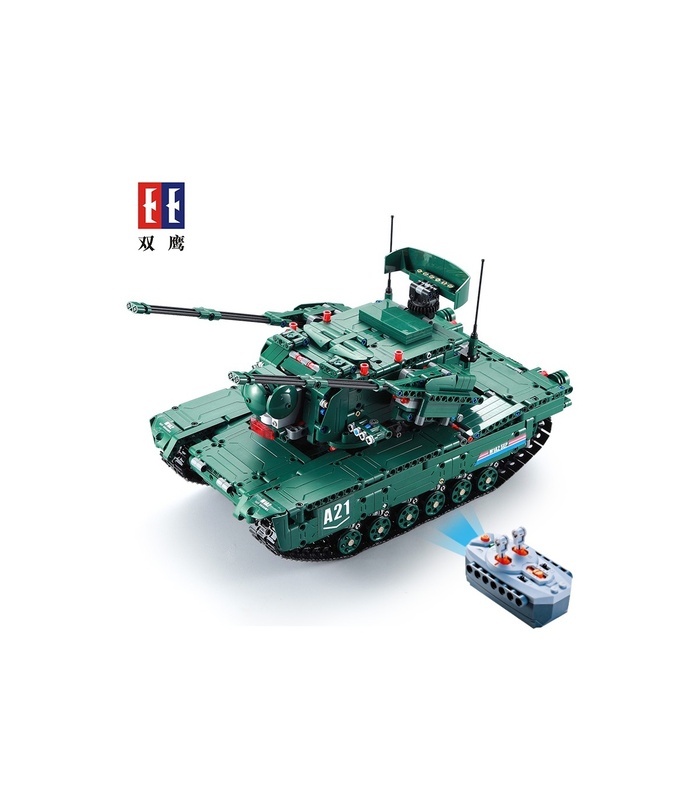 • The building block tank structure is stable, there are many moving parts for play. 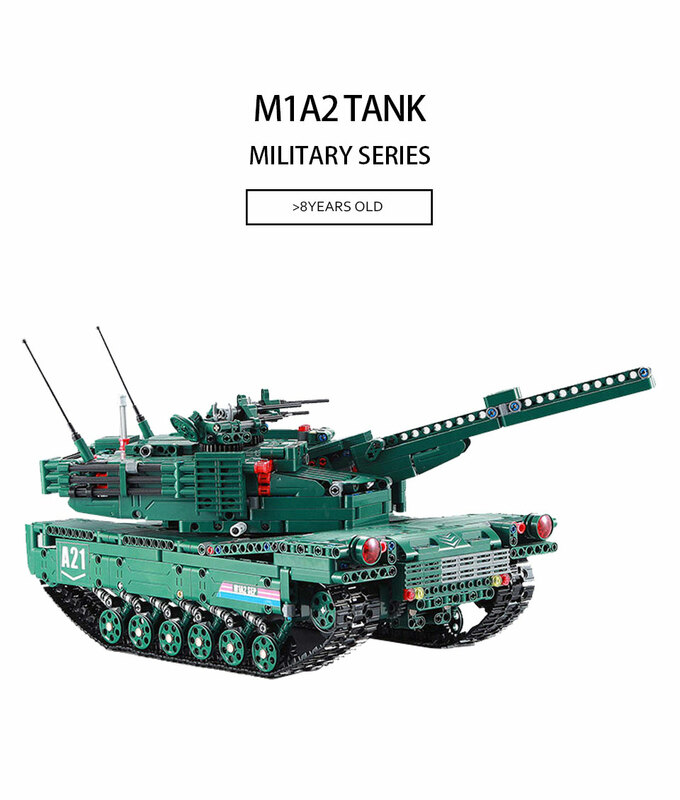 • Exquisite high-end atmospheric packaging, children's gifts. 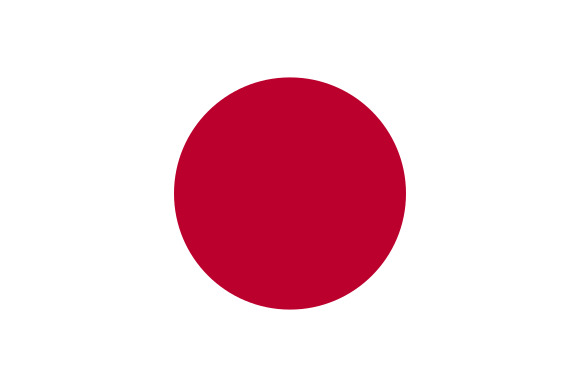 • Measures about 24cm in high, 46cm in wide and 20cm in deep. 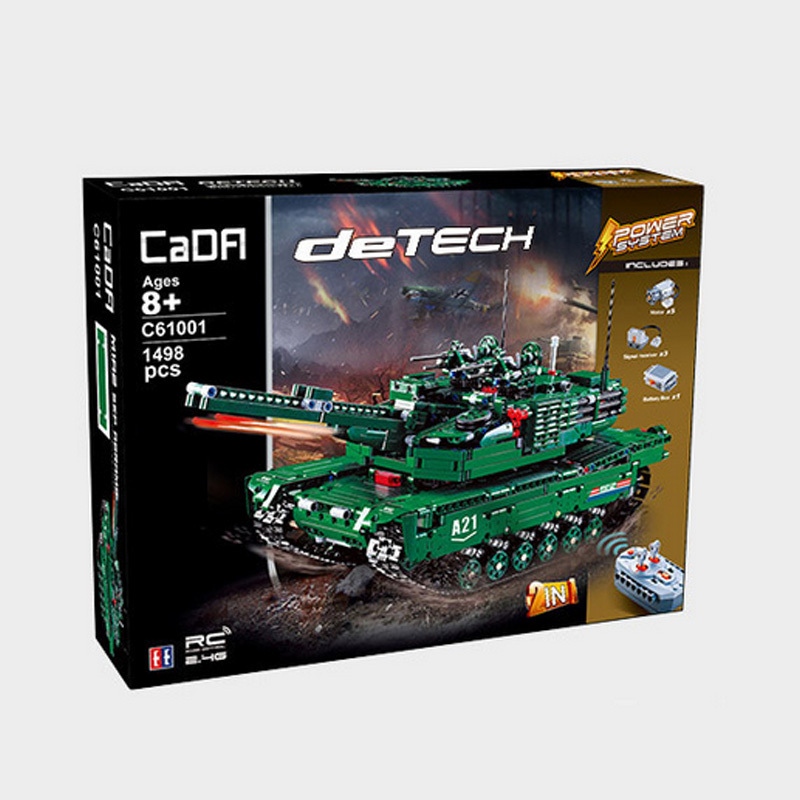 • This set is compatible with brand Blocks and contains over 1,498 pieces.